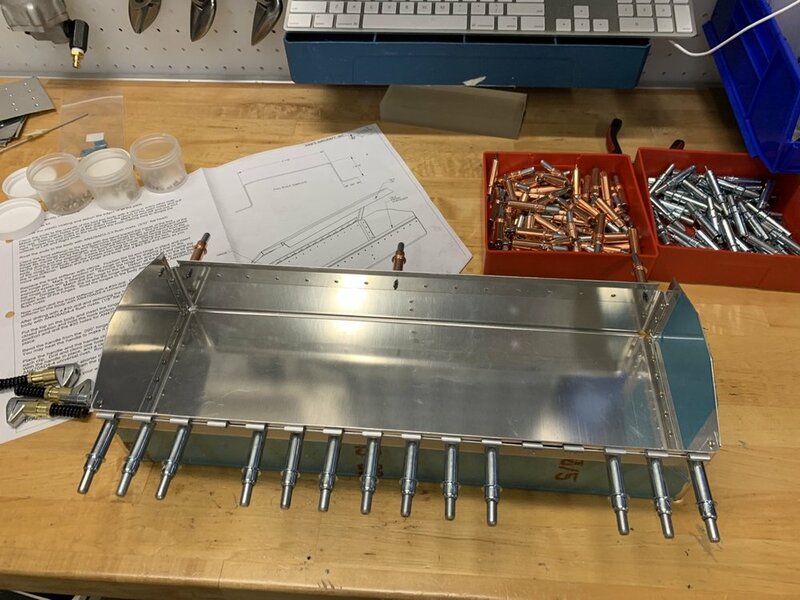 Early during my research on building, I bought the Vans practice kits and started building the toolbox using borrowed tools. Now with my own set of proper tools, I was able to take the time finish it. After going through the wing-section kit, the tool-box was a lot simpler. 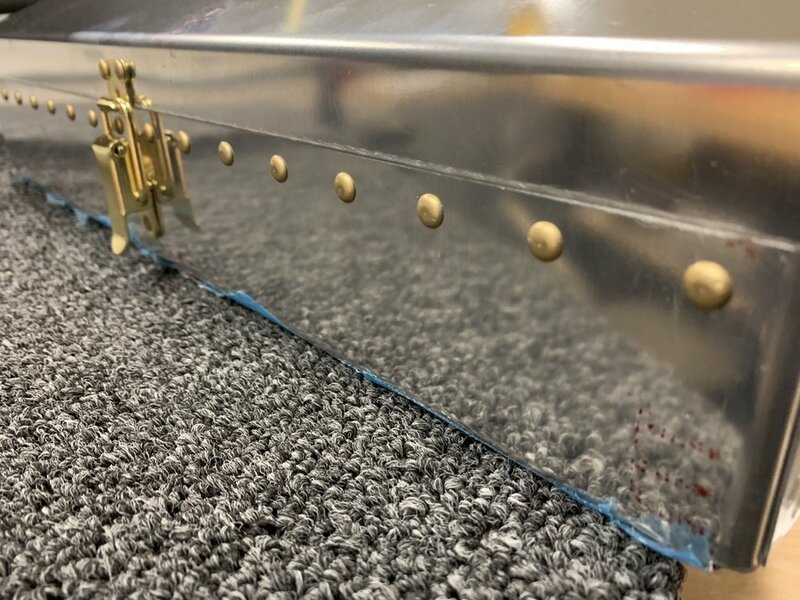 The most challenging part was properly bending the top handle and riveting it to the lid without bending or damaging the surface.